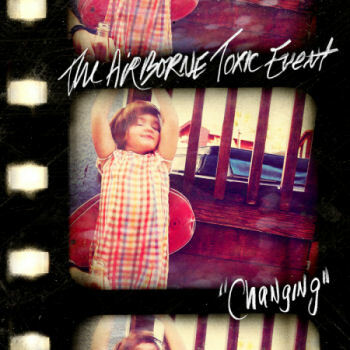 The Airborne Toxic Event to release new album "All At Once"
Changing, the first single pick from the Airborne Toxic Event‘s upcoming album is now playing on alternative radio stations and is available for purchase at all digital partners today. Their new album, All At Once, will be released on April 26, 2011. The band will perform in Europe this month every Monday at Paradiso in Amsterdam, every Tuesday at White Trash in Berlin, and every Friday at a different venue in Paris, while simultaneously touring throughout the three countries and the UK in February. All At Once will be the band’s second album after making their self-titled debut album in 2008. See what the guys are up to on their website TheAirborneToxicEvent.com.